2017 MacBook, MacBook Pro, MacBook Air update is official. Here are there specs, changes and release date info. In short, here’s everything you need to know about them. Apple has used this year’s opening keynote of WWDC to not only introduce the next version of macOS called High Sierra, but to also announce a refresh of its range of MacBook machines. The refresh may be unexpected to some considering it was only last year that Apple introduced the 2016 MacBook Pro models, but it’s a welcome surprise to those looking for new Mac hardware. The first thing to mention here is that these new MacBook Pro models don’t represent an entire overhaul of the MacBook Pro range. Unlike the expected iPhone 8 later this year, today’s announcement doesn’t focus on a radical design or exterior revamp but instead looks to take the MacBook Pro to that next logical stage with a number of internal improvements that will definitely appeal to anyone who finds themselves sitting on the fence about purchasing a new Mac. With this announcement, Apple has focused on evolutionary internal improvements. The upgrade comes in the form of the processors that the new hardware will ship with. 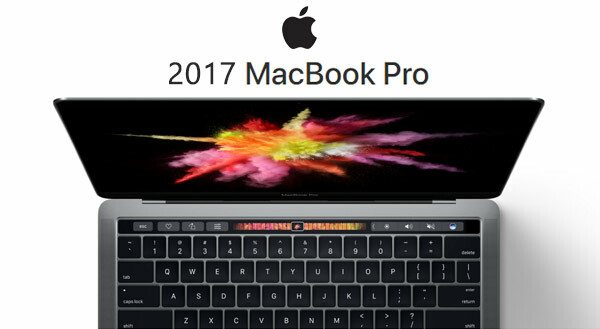 These latest MacBook Pro machines have been upgraded internally to offer Intel’s Kaby Lake processor series. That bump alone should really be enough to convince some consumers that purchasing the new hardware is worthwhile. Apple has also taken the opportunity to update 12-inch MacBook and MacBook Air, with former getting Kaby Lake chip while the later gets same Intel processor but with higher clock speed. 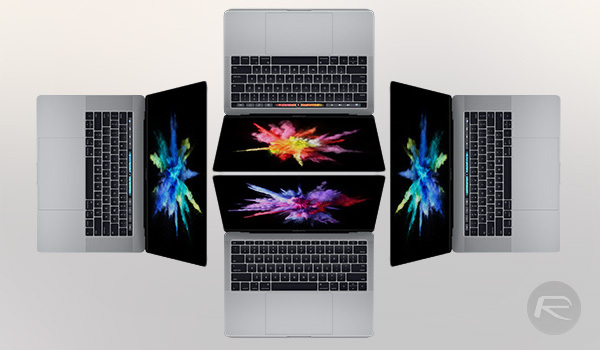 All these new MacBook models are available to buy today with shipping starting immediately.